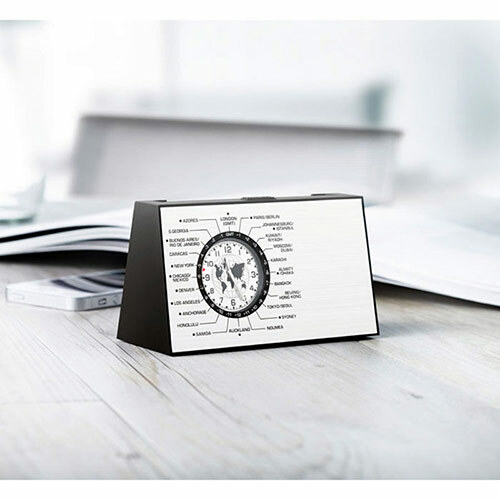 A handy desk accessory for anyone dealing with clients or suppliers in different time zones. 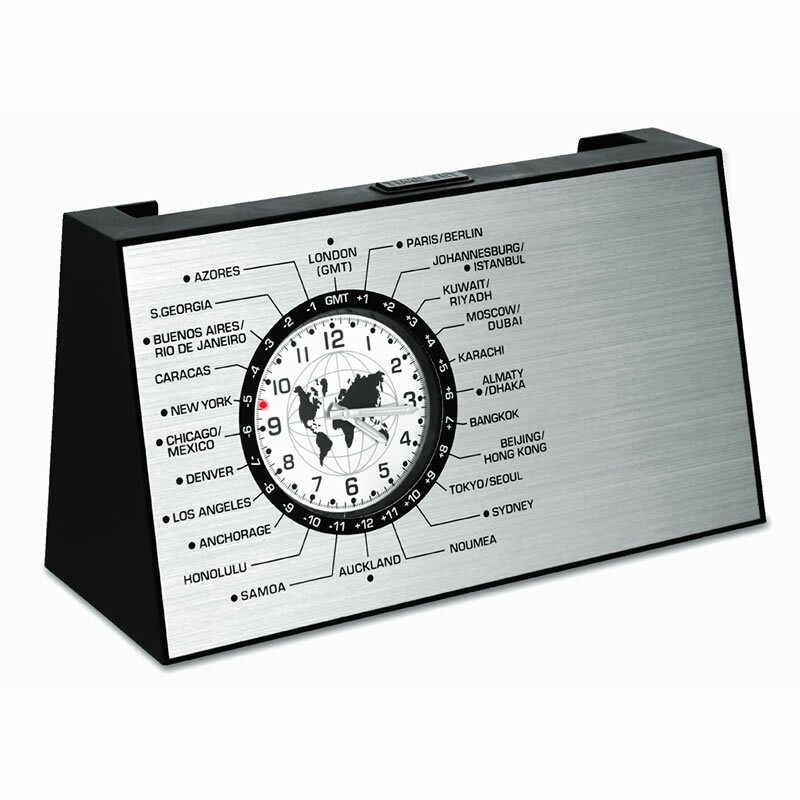 These versatile clocks feature a world time clock with 24 different zones, set on a brushed aluminum face. 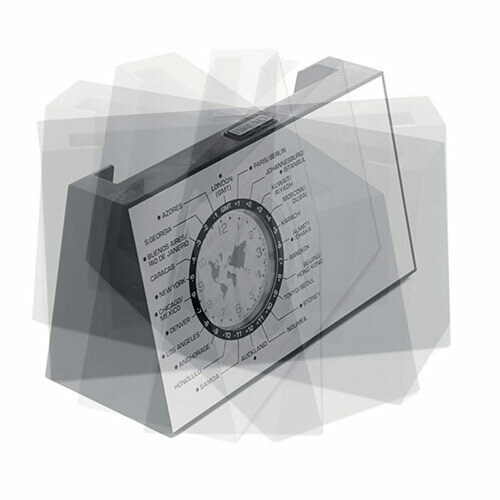 The time can be changes automatically to the required zone. 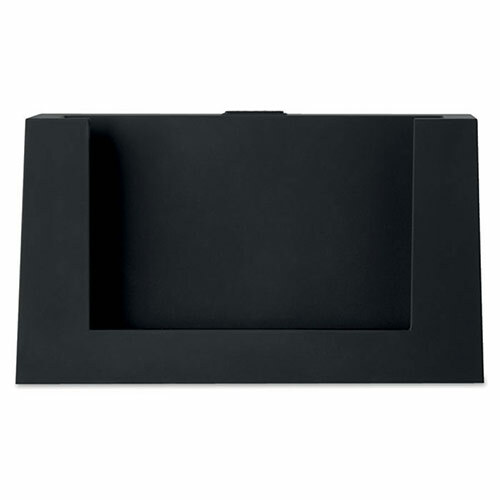 The clock is set on a rotating frame, with a card holder slot on the reverse. 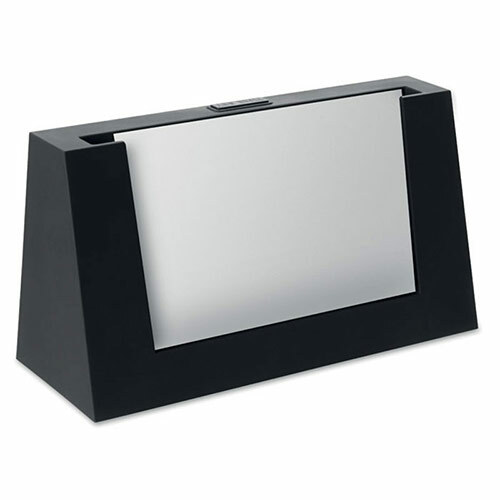 It can be branded by laser engraving into the blank aluminum area to the right of the clock face.